Convert Prices to a different Currency if required. Welcome to our prices page. As you can see we ship worldwide! 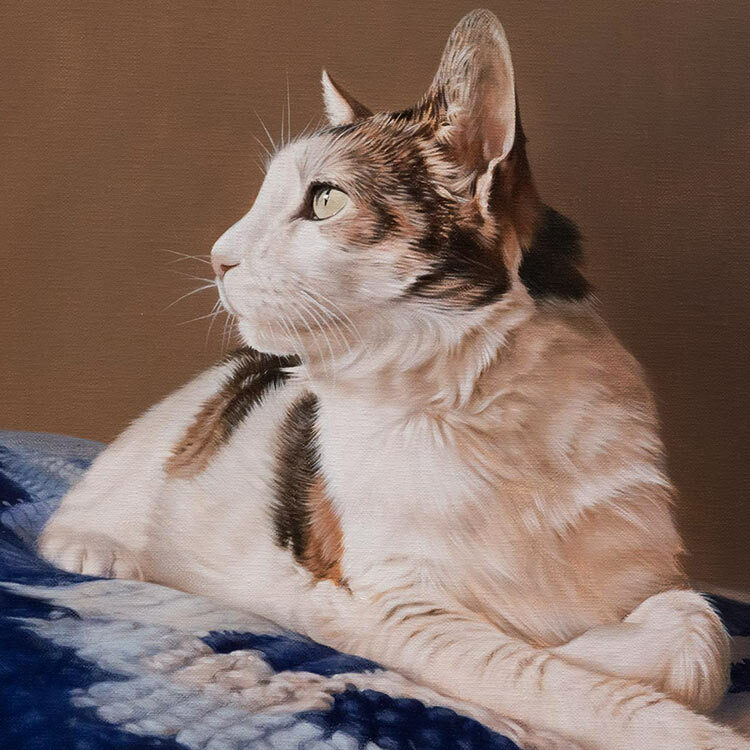 If you aren’t sure what kind of pet portrait you would like, you are more than welcome to email us your photos and we can give you a detailed quote with a number of options. If you are considering having more than one animal in your portrait, we can advise which sizes may be best. As you can imagine it may be difficult to paint two full body dogs at our smallest sizes, however we can advise you when we have seen your photos. Email us via our contact page at any time. Framing is optional and starts from £130, please email us via our contact page to receive a quote from our framers. Engraved Plaques in Silver or Bronze are available for £59. Vouchers can be purchased on our Gift Voucher page. 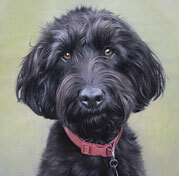 We pack the paintings and drawings securely, read our Pet Portrait Case Study page to see how! All artwork is sent on a tracked service and guaranteed by ourselves. Shipping costs will be provided on ordering. Tracked shipping £80 - £140 depending on size and weight. 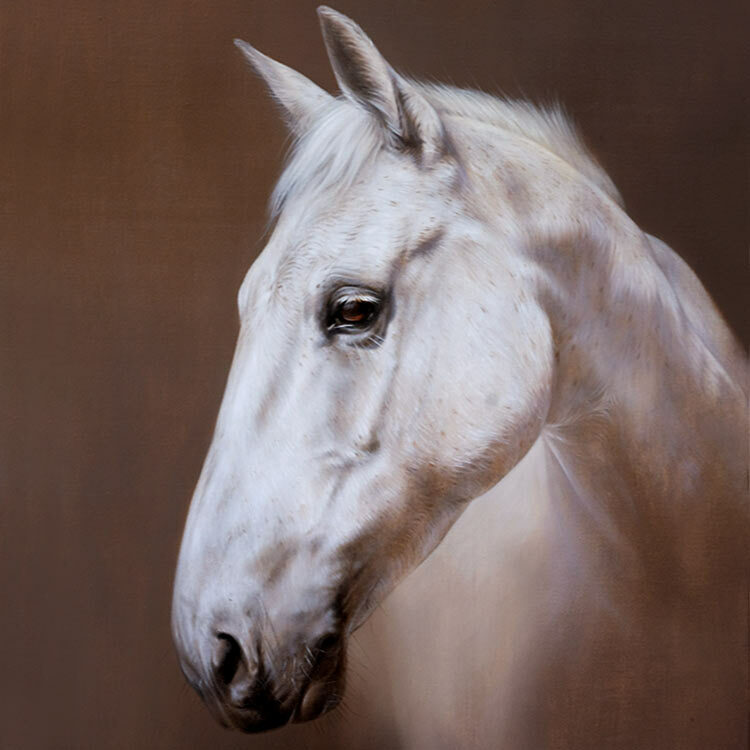 We ask for a £200 deposit for a pencil drawing or £500 deposit for an oil painting. The deposit secures your place in our commissions list. We accept all major debit and credit cards including American Express. You can also call our studio to place your order over the telephone +44 07855582109. Please read our Terms and Conditions page before ordering. You are more than welcome to contact us at any time. You are more than welcome to contact us at any time. We are really looking forward to seeing photographs of your pet soon! View our FAQ's to answer some of your questions. 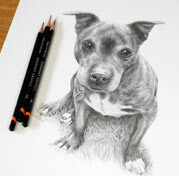 Why not head over to our Pet Portraits Commission Information page which might answer any questions you might have!